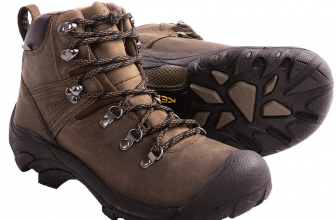 These Keen boots run true to size, are a great snug fit and give no sore feet or rubbing. 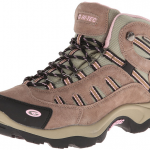 They also give confidence on any kind of surface, stability, comfort and dry feet at all times. There's no chance for any debris/elements to reach the foot. And, let’s not forget the ankle support they give! When 4 hours are enough to break in! 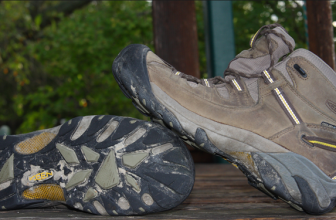 All my friends have told me about Keen and how I should buy some Keen hiking boots- we do hike a lot. I did and I’m not sorry at all! As a matter of fact, I couldn’t be more satisfied with them, despite some things I think they lack. 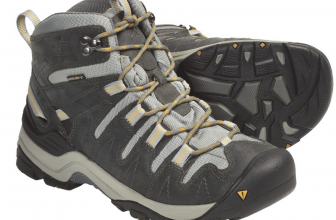 These Keen boots feel snug, are very comfortable and run true to size. I know that some of my friends went up half a size, but I didn’t and now I can wear these with some thick socks. I know that all hiking boots need a break in period, but for these it took me… 4 hours on a hike 🙂 So, they were great from the first wear and I had no blisters. I have been wearing them for more than a year now and I don’t remember getting any blisters, sore feet or rubbing in any parts. I like these boots as they give me confidence on any kind of surface. 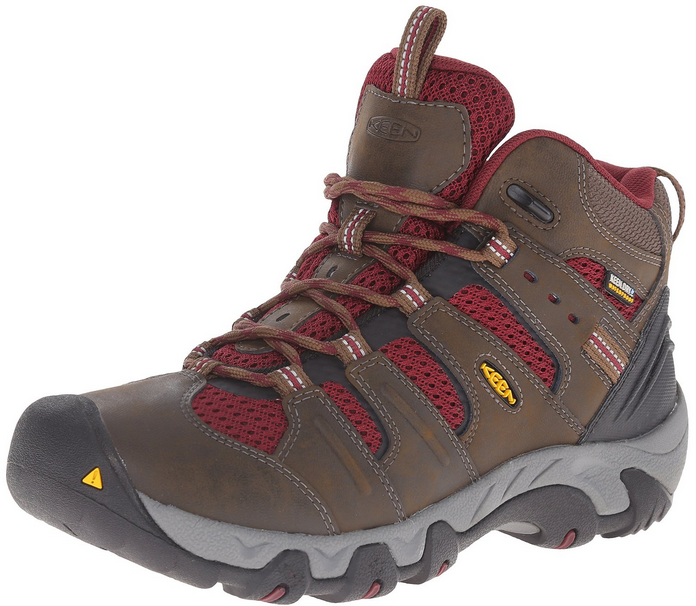 They are sturdy, with a good grip and I was able to hike all the rocky, slippery, wet, heavy-duty trails. There is not much slipping when I have these boots on so I am pretty happy. Also, I did step in some puddles and streams, walked in the rain and the boots were waterproof enough. In the summertime the boots are able to keep the unpleasant odors away, as they are breathable and my feet stay dry all the time. In wintertime (I did try them in the winter), they keep my feet warm, but not too hot also. The boots are not very lightweight, but they are not heavy either. The ankle support is great and even though I had some surgery in my right ankle a while ago, my ankles still feel comfortable and comforted when having these on. 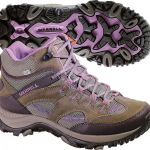 The boots give great stability and the non-slip sole makes them feel sturdy. they give good ankle support and stability when climbing up or down the hills. As I was saying, there are some downsides also for these boots… but not deal breakers. I would like the boots to give more arch support. I added a gel insert and now it’s ok, but it would have been nice not to have this problem in the first place. I think the rubber toe is going to fall apart soon… I’ll get back to you if that happens. One thing I don’t get is how these boots are so great and have these poor quality laces. They keep getting untied, no matter how tight I knot them. I ordered these boots in black and when I got them… they were dark grey. It’s not a super large deal, but… black goes with everything! And… even though it says on the website they are made in the USA, they are actually made in China. As I said, none of these cons are deal breakers, as I like these boots for so many reasons: great quality, comfort, price and they do a good job at repelling water!